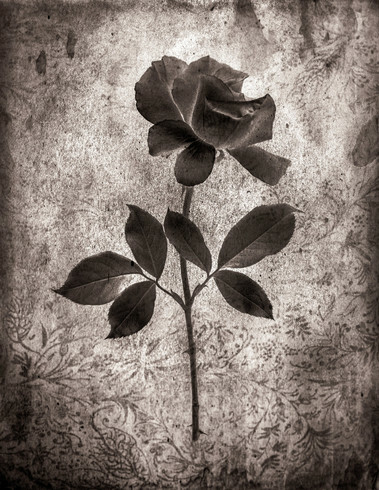 What stunning capture this is of a rose, photographed in old-style wet plate. Beautiful, abstract and wonderfully executed. Also the chosen background is wonderful. This images has some magic in it. 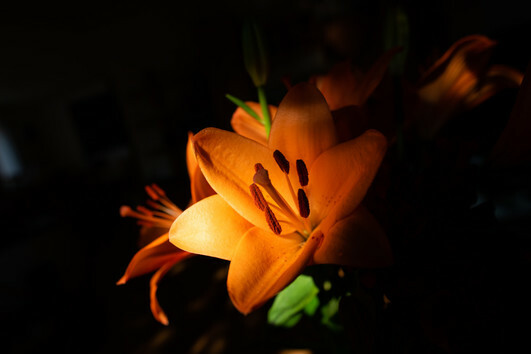 Congratulations to the winner of this flower competition! 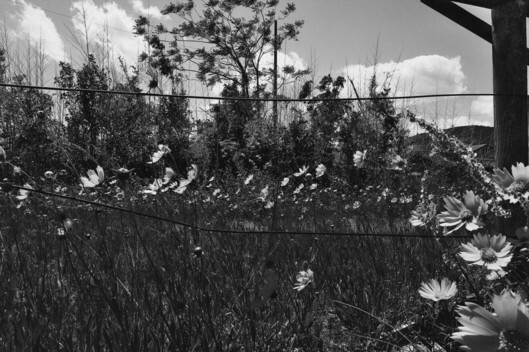 The I-Shot-It team loves this photo for its mood, colours and a certain feel of isolation. 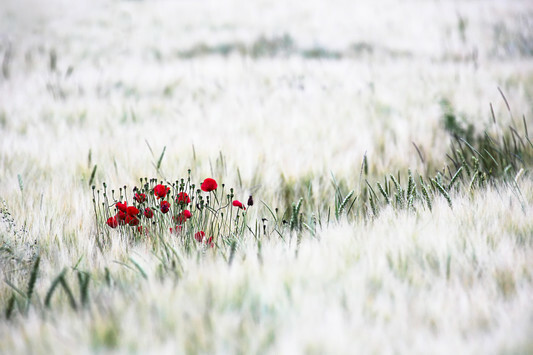 Having the focus on the white flowers blowing in the wind creates a good story to this image. Hello! My name is Francois Prevost. I captured this image last summer, in the Inuit settlement of Pond Inlet, on the northern tip of Baffin Island in Canadian Arctic. I used a Nikon D750 with a Nikkor 24-120mm. 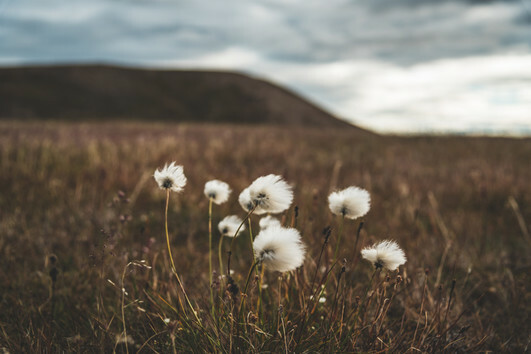 These flowers are very important for the Inuits. They used them as a candle wick for their oil lamps during the cold and dark seasons. For me, the delicacy of these flowers in such a harsh environment represents the fragility of Arctic environments facing climate changes. Great composition, colors and depths of field! Having the focal point on the red poppies and a blurred background, and the diagonal line of green make this an excellent photograph. A vivid photo with so much beauty happening in there. 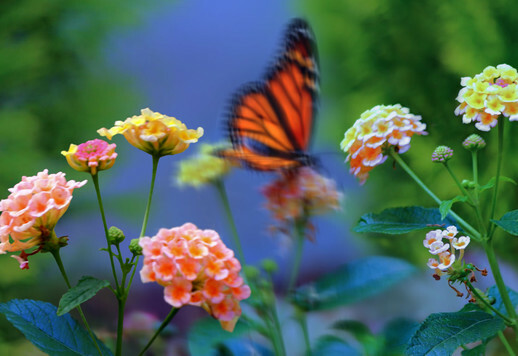 The butterfly, being framed by the blue background, gives this image a special touch. This photo became possible when an old and heavy branch lowered because of its own weight. 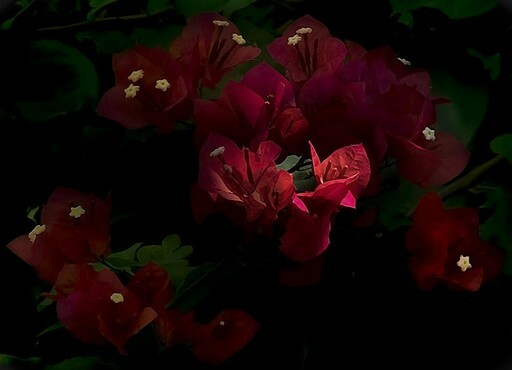 With this happening the arrangement that the flowers had could be seen top to bottom. The camera used was a Nikon D5300 with a Nikkor 18-55mm lens. Thank you for considering the photo worthy of the mark of excellence. I'm honored. My name is Miguel Bartilotti. I am from Salvador, Bahia, Brazil. 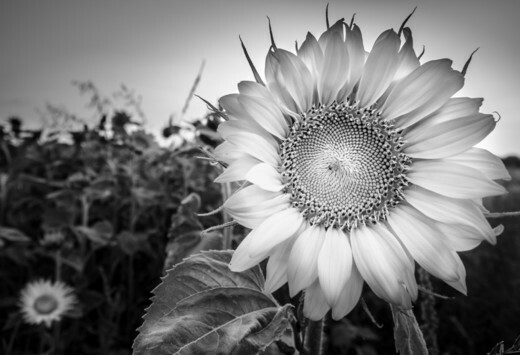 Great choice, capturing this sunflower in B&W. This is such an iconic flower that it can not be mistaken as such, no colour is needed. Beautiful composition and execution. 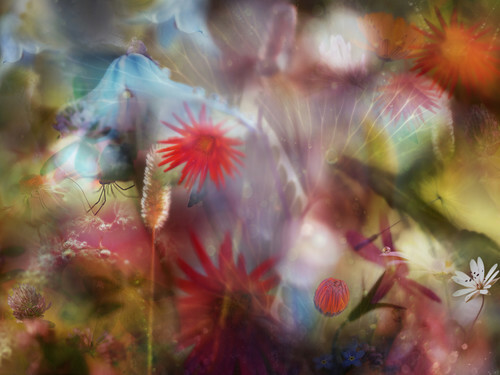 Another highlight in this I-Shot-It Flower competition is this image. The colours, light and darkness are superb! This might be a double exposure, or possibly a reflection being captured. Even more special, having a Daddy longlegs in the middle of this jungle of flora and fauna. 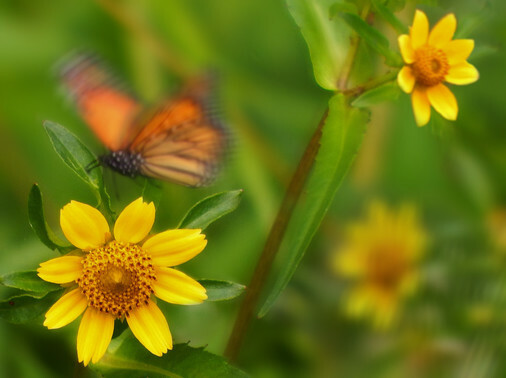 Vivid and bright colours give the first impression in this photograph. How longer we look into it, how more it becomes alive. This photo carries an understated beauty and a feeling of letting go. How it was captured, photographed through a fence, adds another layer of depth. Also the clouds in the background give more dimension. Very well seen and executed.